Sardinia Family Holidays: Where To stay And What To Do With Your Kids! One Week In Sardinia: 9 Itineraries To Help You Plan The Perfect Holiday! 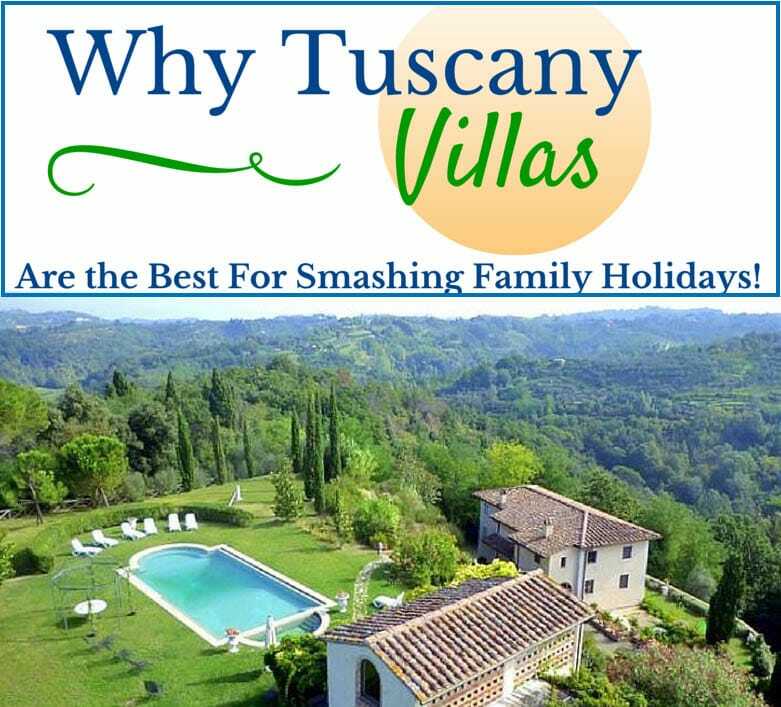 Why Tuscany Villas Are The Perfect Choice For a Smashing Family Holiday!